QUALITY PRODUCTS – WITH A SERVICE TO MATCH! Welcome to - a Family run business, a branch of our parent company SCRIBESDIRECT. We have been supplying office equipment, to the Trade and home user since 1987. 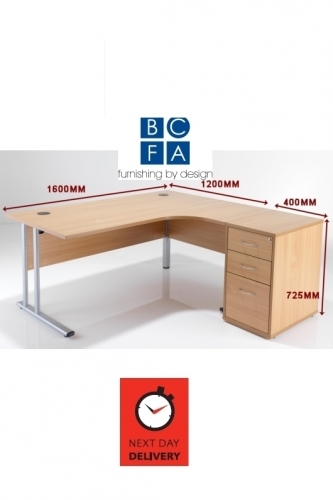 We can fulfil any size order, from any customer, anywhere in the UK and all our office chairs are usually in stock and many can be delivered quickly around the UK Next Day for a one off charge of between £5 and £10! We are experienced in supplying a wide range of Quality Chairs and Desks from... Executive/ Managers Leather Chairs, Reception furniture, Call Centre Operator desks/chairs, Conference/ Visitors Chairs, PC Workstations, Office Desks, Bistro and Cafe Tables & Chairs, and much more. Looking for the Right Mesh Chair? Listed below you can see some of our most recent best selling office chairs, these are taken from our top 20 most popular products. 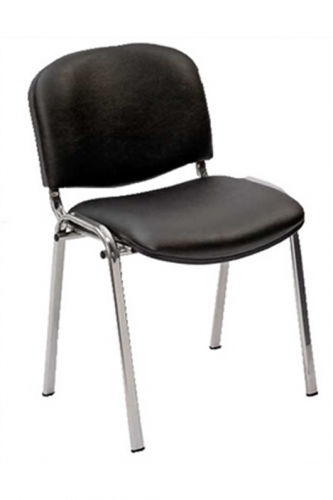 Iso Stackable Vinyl Anti-fungal, anti-bacterial, Blood and Urea resistant and stain resistant waiting room Chair - wipeable, choice of 42 colours. Are You Sure You Are Sitting Comfortably?